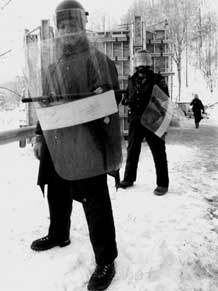 Since 1969, Appalshop has been enacting cultural organizing and place-based media, arts and education to document the life, celebrate the culture, and voice the concerns of people living in Appalachia and rural America. 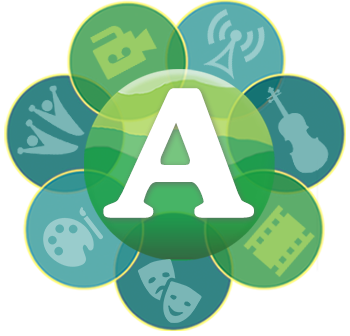 Appalshop amplifies these voice through a variety of media productions, public presentations and educational projects, including film, video, radio, new media, music, theater, and community exchanges. A regional repository that houses audio-visual and print materials related to central Appalachia. 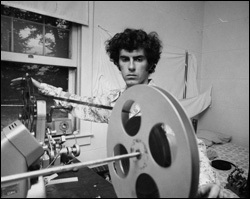 Its mission is to catalogue, preserve, and improve access to this unique collection of film, video, photos, and audio, as these holdings provide irreplaceable windows into understand Appalachia’s – and America’s – history and culture. Our catalog, consisting of over 100 documentary films, explores the culture and social concerns of Appalachia and rural America, and represents the largest body of work of its kind in existence focused on Appalachian cultures and issues. 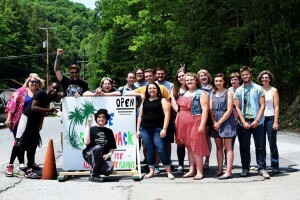 A youth media training program dedicated to developing the leadership, civic engagement, and personal potential of Appalachian youth through the processes of community-based media production. Through the process of learning how to examine and represent critical community issues, AMI prepares young people to be innovative leaders in their communities. Working with community members, grassroots groups, and public interest organizations, CMI creates media and communications strategies to support community organizing, civic discourse, local problem solving, and new public policies. 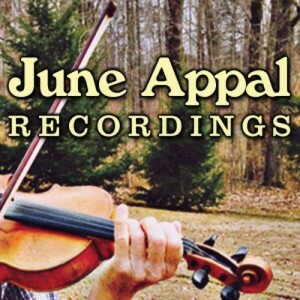 Our record label produces and distributes recordings featuring the music and voices of Appalachia, ranging from traditional mountain masters to contemporary regional musicians, and has released over 80 albums to date. 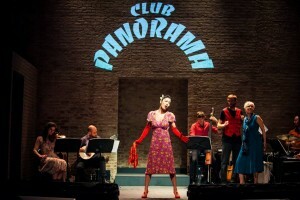 While creating and touring plays rooted in the traditions and reflective of the contemporary lives of Appalachian people, Roadside serves as a resource to others, both regionally and nationally, who want to present their unique story drawn from their place and people’s history. 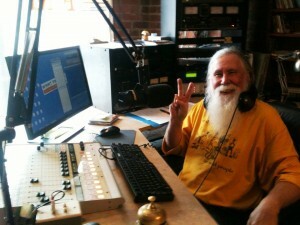 A non-commercial community radio station which broadcasts programming created by volunteers and serves as the 24/7 mountain peoples’ voice for music, news, public affairs programming and more. WMMT-FM broadcasts to over 300,000 people in five states and to the entire world via the Internet.